There really is nothing like letterpress. 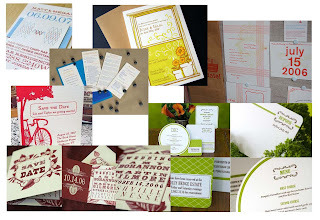 As I am searching for vendors to print our invitations I just keep realizing how much I love letterpress. Seriously, I would print everything in this style if I could.....it's just so lovely! For those of you not familiar, here are some samples of this beautiful art form! Dearest Kate and Gabe, I had breakfast with my big sister this morning.Your Mother. I have volunteered my services. We are ALL so excited and happy for you! I am very interested in finding more info. on letterpress. I did our invitations in calligraphy. It set the tone for a beautiful day! Congratulations! We will look for updates.Thanks for sharing!Hugs from all!